Jeeves, or Reginald Jeeves, is a fictional character that appears in novels and short stories written by the British novelist P. G. Wodehouse. 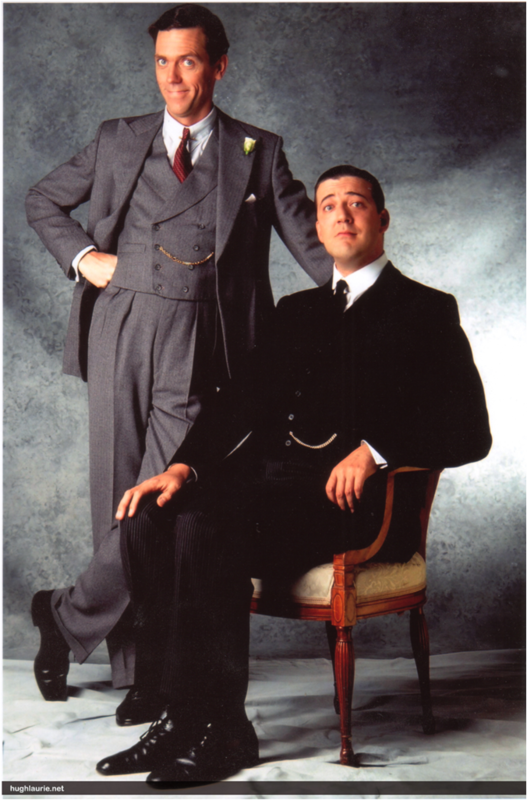 Jeeves is the valet of Bertie Wooster (Bertram Wilberforce Wooster), thus being the « gentleman’s personal gentleman ». The series of novels and short stories started in 1915 and ended in 1974 a year before P. G. Wodehouse died. However, the first full-length novel, entitled « Thank you, Jeeves », appeared only in 1934. Before that, the adventures of Jeeves and his master were written into short stories. The entire collection of novels and short stories including Jeeves are known as the Jeeves canon or the Jeeves books. In total there are thirty-five short stories and eleven novels. What is more, the short stories were originally published in magazines before being collected into full books. The stories are set in three primary locations : the flat in London, the English countryside or New York. Bertie is the narrator of the stories in all the books but two : in “Bertie changes his Mind” it is Jeeves who narrates and in « Ring for Jeeves » there is a third person narrator. The main concept of the stories is that Jeeves, the valet, is in control of Wooster, his master who is totally unaware that he is being manipulated. 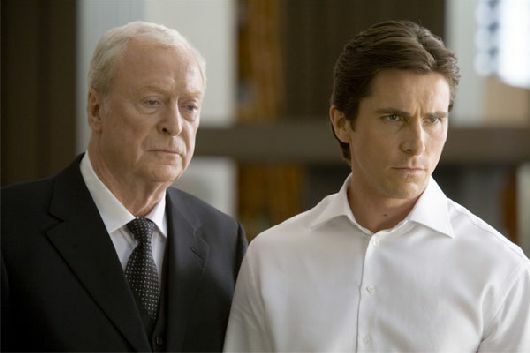 In fact, Jeeves often saves his master from trouble and even from marriage. This happens, however, without Bertie knowing what is going on. All of this results in comic effect since Bertie, the aristocrat, is depicted as an idiot, whereas Jeeves, the butler, has a wide, encyclopaedic knowledge ranging from philosophy to an effective antidote against hangovers... Jeeves has become a kind of archetypal character who served as an example to various other well-known fictional butlers such as Geoffrey in «The Fresh Prince of Bel-Air» or even Alfred, the butler in the comic Batman. The series of novels and short stories with Jeeves is so popular and well-known that it has become a synonym to the word “butler” and is included in the Oxford English Dictionary. Since the first Jeeves novel was published, film and musical adaptations, plays and Tv and radio series have followed one another regularly. Jeeves is even found in the comic « The league of extraordinary gentlemen » where he contacts the league to help him fight a Mi-go. The best-known adaptation of the Jeeves novels is a TV series called « Jeeves and Wooster » which was screened on ITV, a commercial channel. The main actors of this series are the comic-duo Hugh Laurie, as Bertie, and Stephen Fry, as Jeeves. In total, there are twenty-three episodes of about fifty-five minutes each.